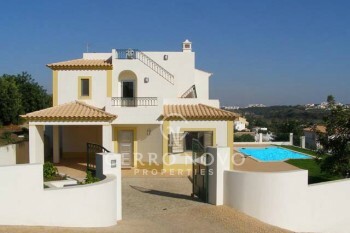 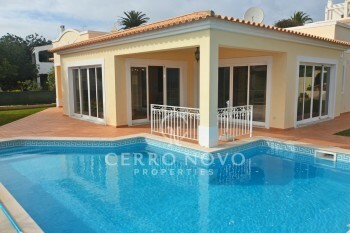 Lovely town villa with pool and stunning sea views - P.O.A. 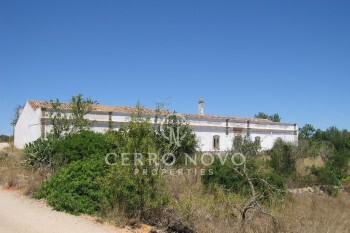 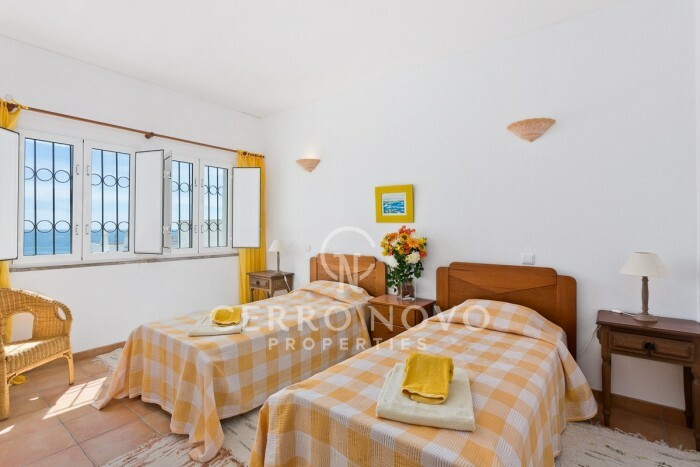 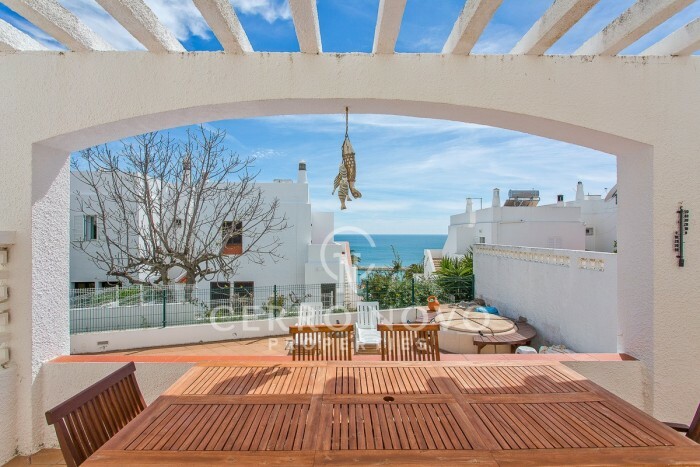 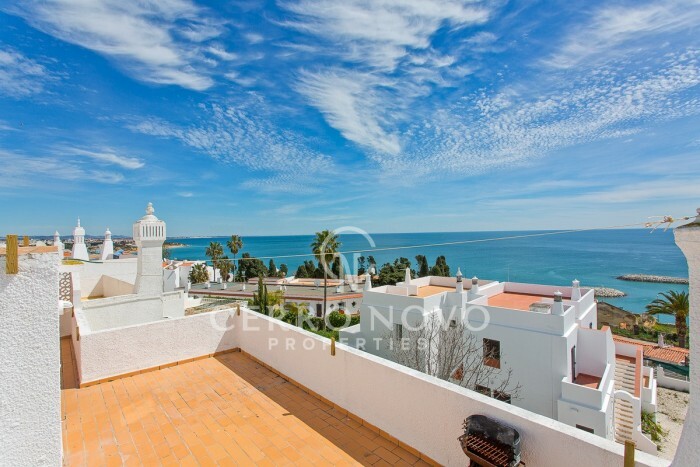 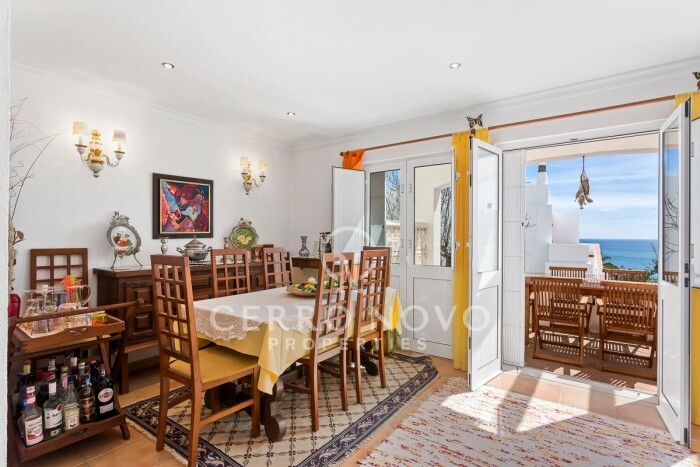 Located in sought after Cerro Grande on the west side of Albufeira with fabulous views across the old town to the harbour and ocean. 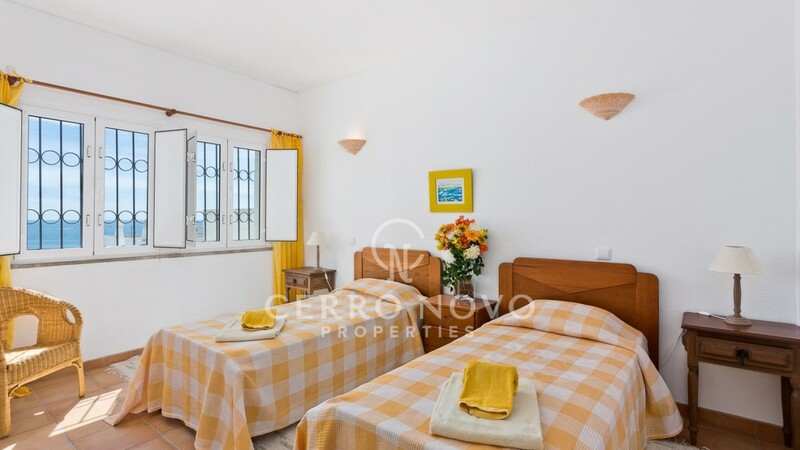 Easy walking distance of the centre, beaches and restaurants. 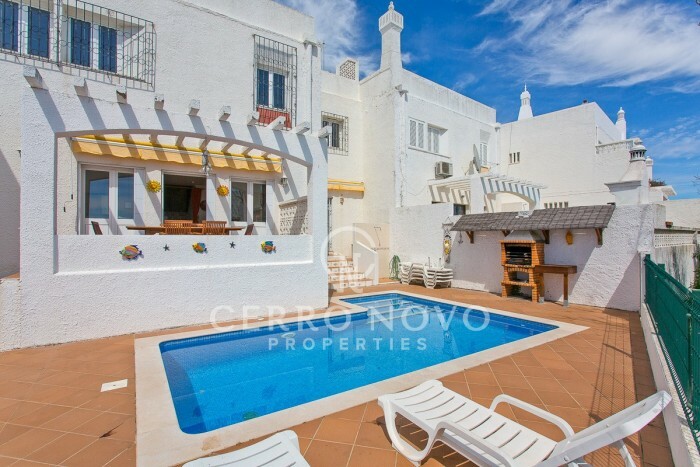 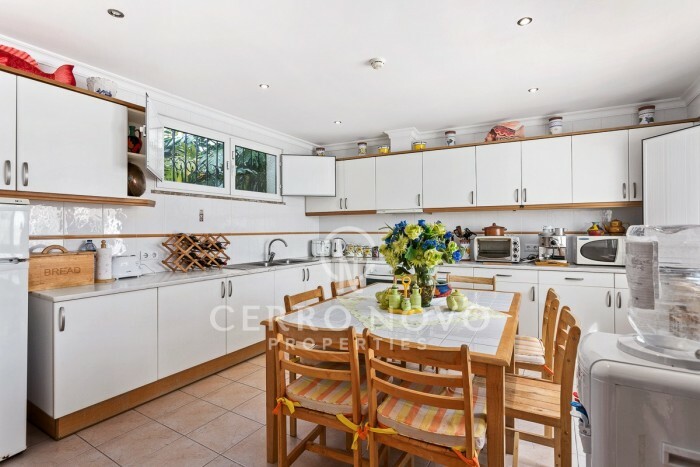 This homely yet spacious, south facing, linked villa has four bedrooms and two bathrooms on the first floor while the ground floor has a bright, family sized kitchen and living room opening via patio doors to the dining terrace overlooking the sunny pool terrace. 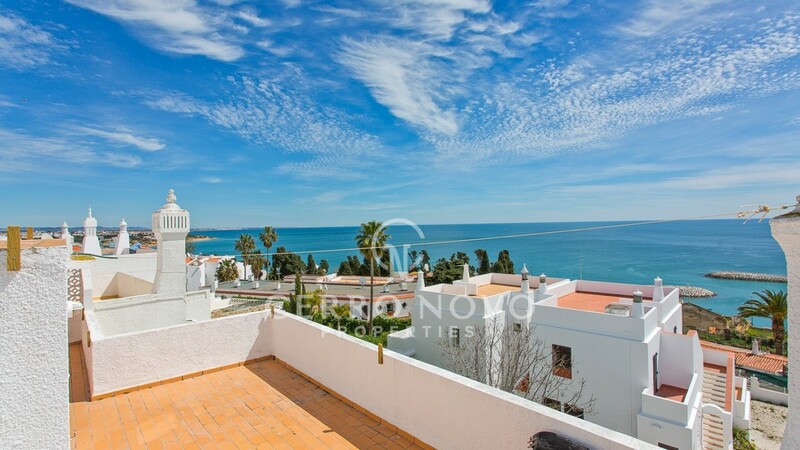 The property also has a roof terrace from which to take in the stunning views.